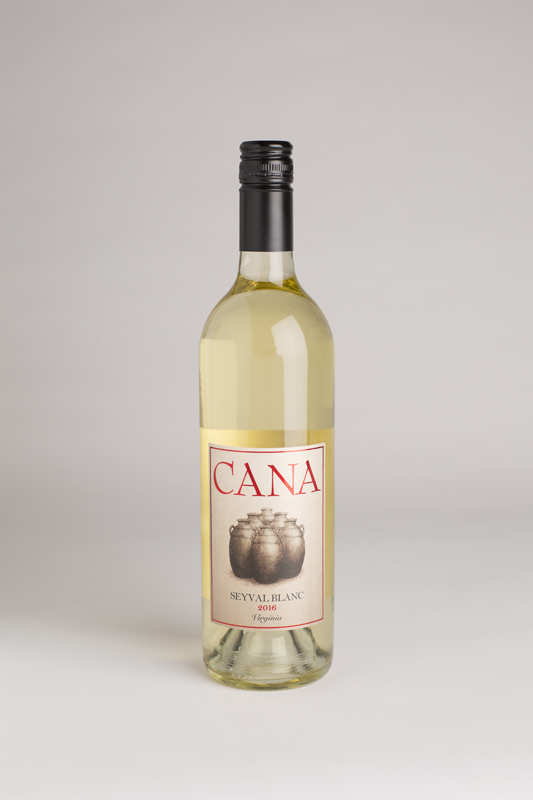 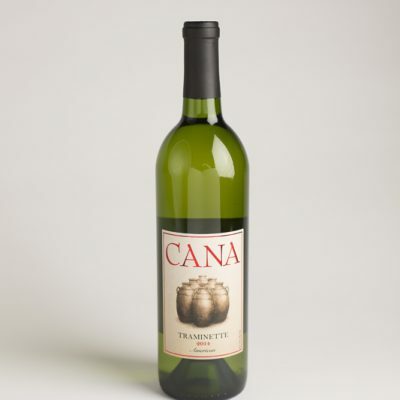 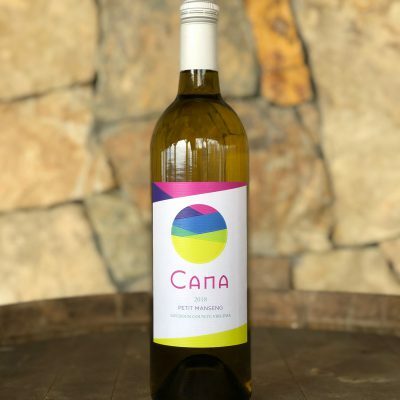 On the nose, this light and refreshing wine delivers inviting aromas of sweet tropical fruit and citrus. 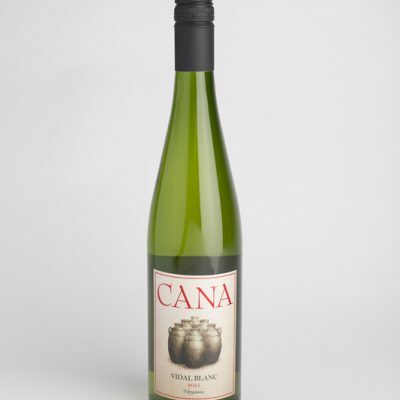 The palate presents bright citrus flavors and high acidity, finishing clean with lingering lime zest. 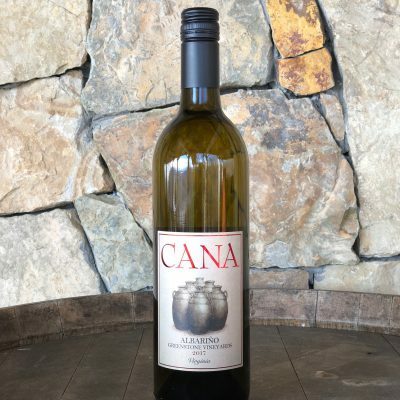 Produced in stainless steel tanks with some lees aging.